In response to an inquiry on whether or not Harmonix’s recent restructuring had anything to do with disappointing sales performance, a spokesperson told IndustryGamers that this is certainly not the case. 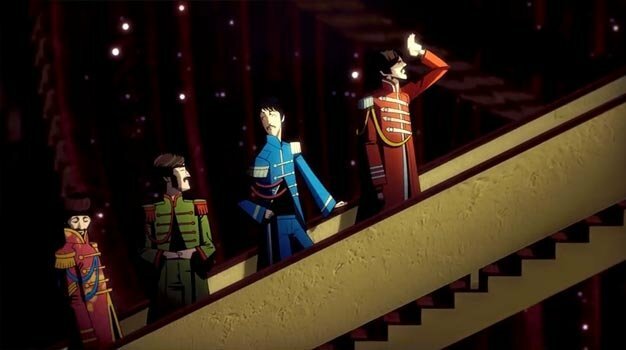 The Beatles: Rock Band has in fact sold over a million copies to date worldwide, a number they’re “very pleased” with and expect to build upon. The success of the Rock Band platform can not be denied indeed; Next to Viacom recently saying that “the economics of our Rock Band franchise are improving,” it was recently also announced that the Rock Band catalog is now 1000+ songs strong.